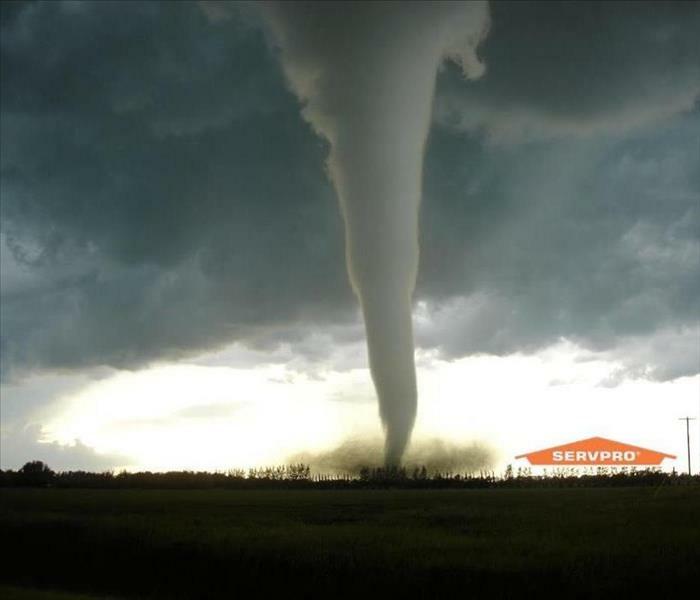 Storms can at times be very unpredictable but SERVPRO of St. Mary's and Calvert Counties is always here to help. Often time storms lead to flooding and water damage and we are always prepared; no disaster is too small or big for us. Our highly-trained professionals have the specialized equipment, experince and resources to restore your property quickly and properly. Since we are locally owned, SERVPRO of St. Mary's and Calvert Counties is available to your service 24 for hours a day, 7 days a week and will respond to your property immediately. In event of a future storm, take proper precautions to your home or business to help eliminate damages. Following the weather can be a very helpful tool to prepare you for what is to come. When a storm hits your Lexington Park home or business, you need help immediately. Our quick response will help prevent secondary damage and help reduce restoration costs. Major storms and flooding events can overwhelm many restoration companies. On the other hand, SERVPRO of St. Mary's and Calvert Counties can access resources from 1,700 Franchises across the state and country and even utilize Disaster Recovery Teams for major storms and disasters. SERVPRO of St. Mary's and Calvert Counties is locally owned and operated—so we live and work here too, and are proud to be part of the Lexington Park community. We are also part of a national network of 1,700 with special Disaster Recover Teams that can respond with additional resources during catastrophic storms and major events.